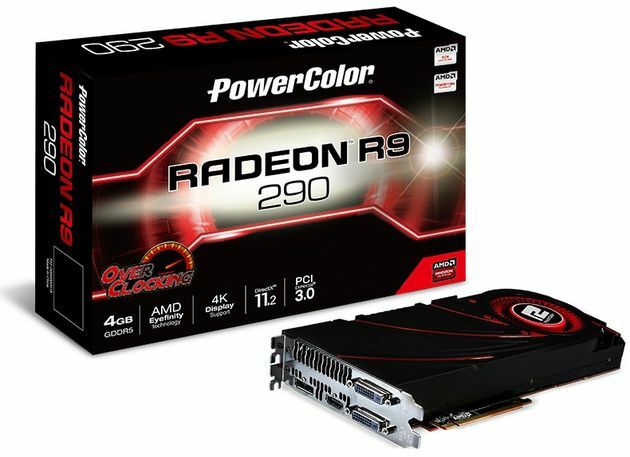 AMD has just announced its new Radeon R9 290 based on Hawaii PRO, which is a direct competitor to GeForce GTX 780. 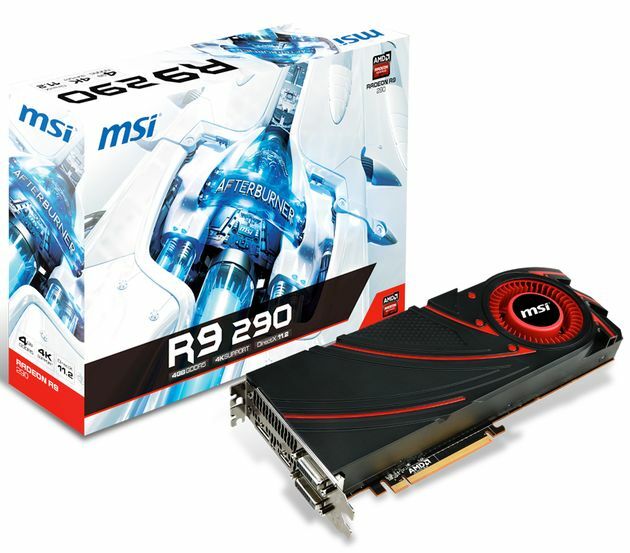 The R9 290 has 2560 Stream Processors and 160 Texture Units. The number of ROPs has not changed since 290X. 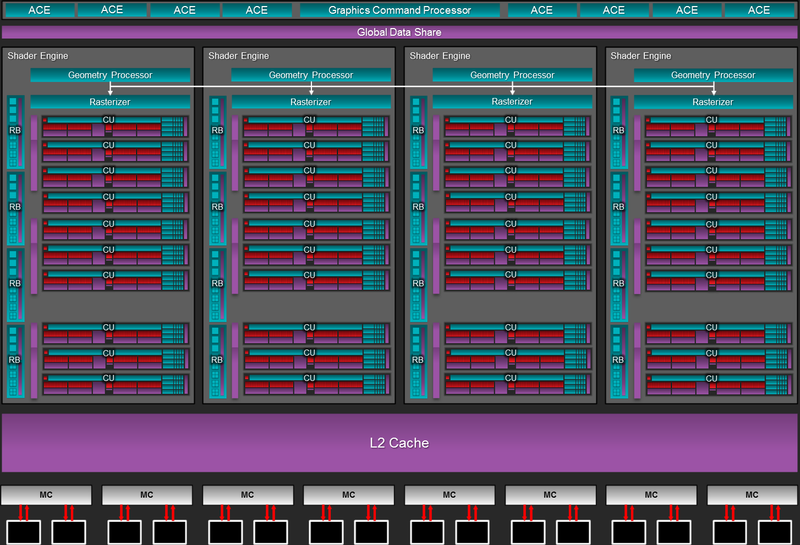 The GPU is a cut-down version of Hawaii XT, which has 44 Compute Units, while the PRO has 40. 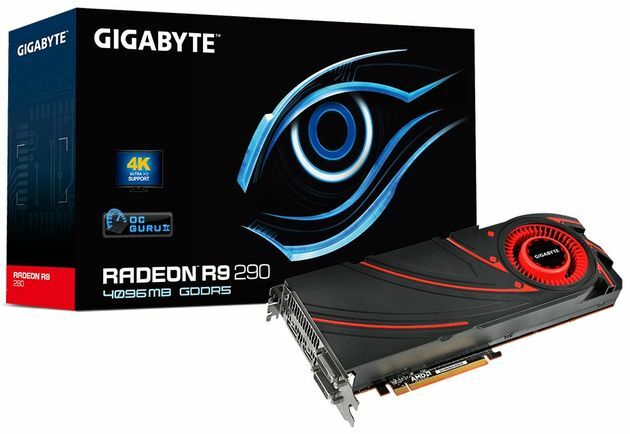 The R9 290 has 4GB GDDR5 memory across 512-bit interface. 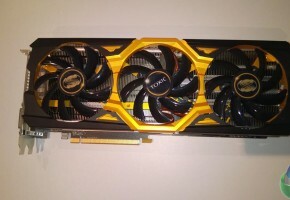 The R9 290 has a boost clock of 947 MHz and memory clock at 5 GHz. 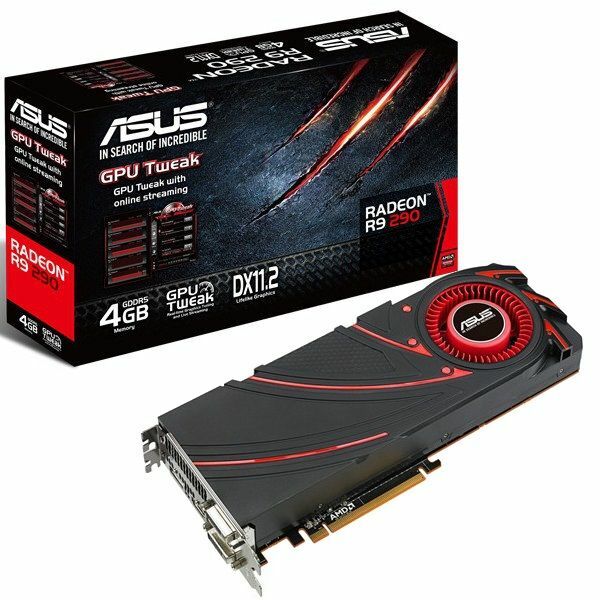 The boost clock is partially a reason why R9 290 announcement was postponed. 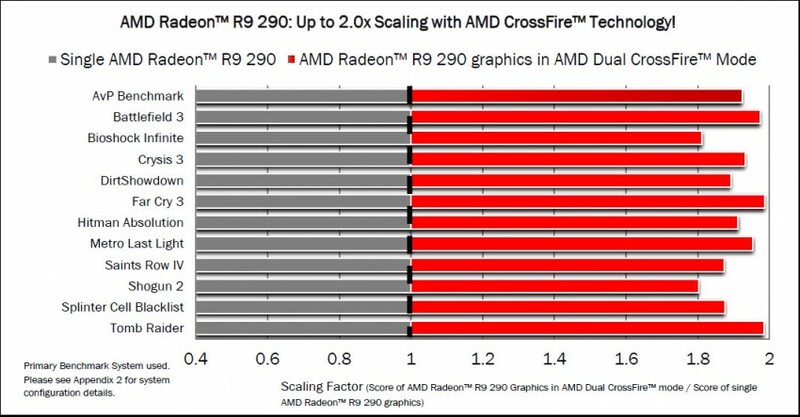 AMD decided to change the average fan speed of the card, so that boost clock would remain higher throughout longer usage. 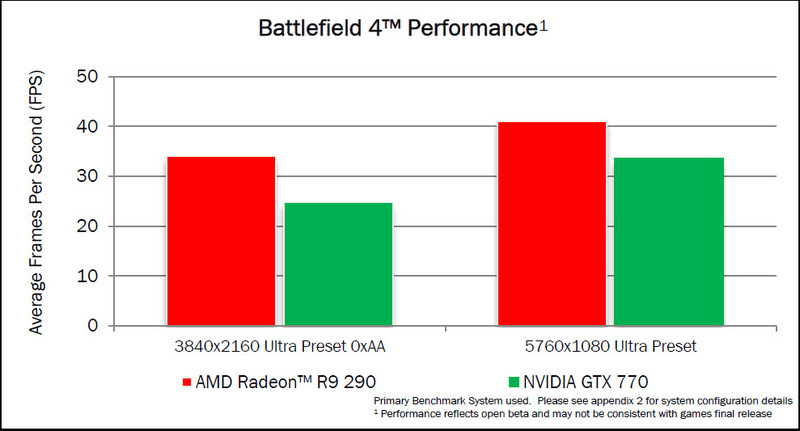 This way card could sustain better clock speeds and therefore compete with GeForce GTX 780, rather than GTX 770 itself. 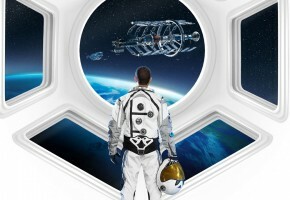 The best part is obviously the pricing. 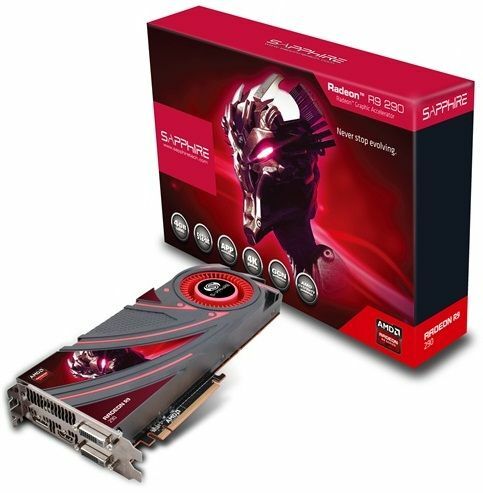 AMD decided that R9 290 will be a counterpart for GTX 780, it will be sold at a price tag of at $399, a not so long ago price point for GTX 770. 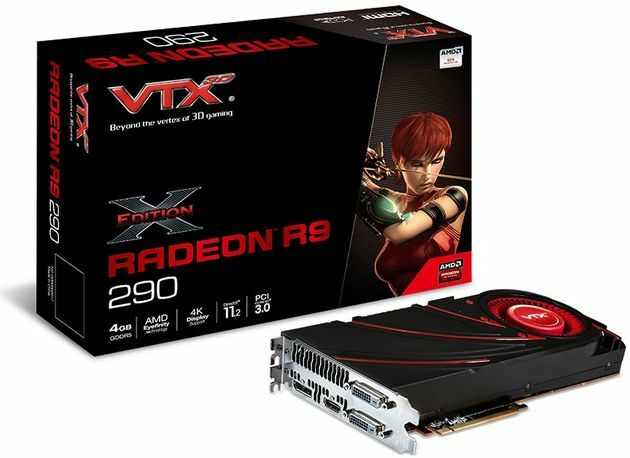 This is extremely good offer, especially since this card can even compete with the GTX TITAN, when proper cooling is installed. 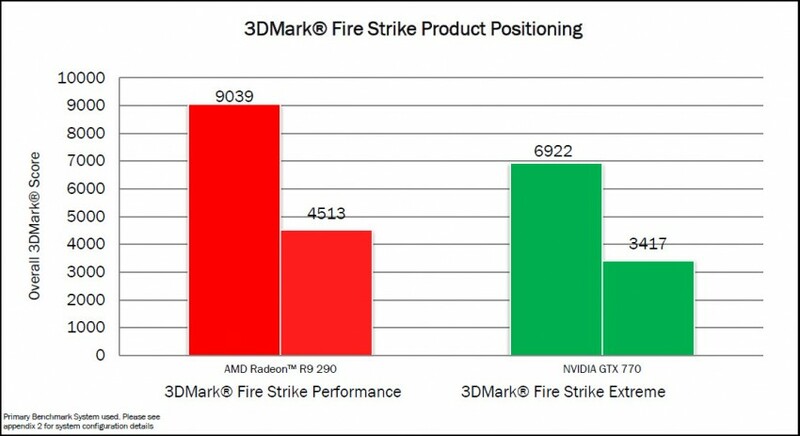 AMD didn’t reveal any TDP information. 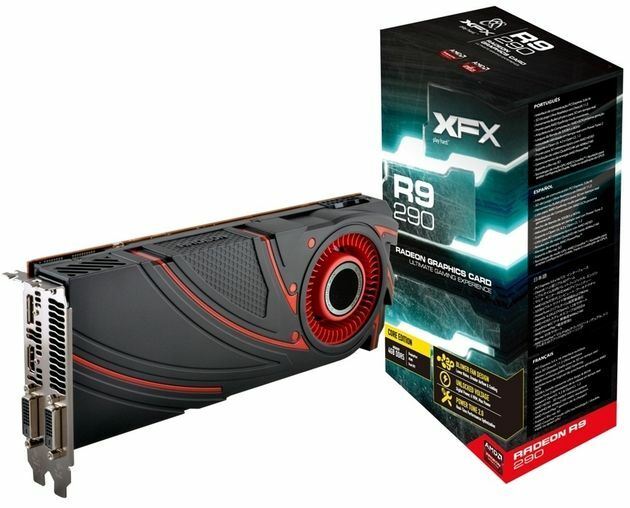 According to the reviews, it shouldn’t be much different from R9 290X, so we are expecting something between 290 and 300 watts. Power is delivered through 6-pin and 8-pin power connector. The R9 290X features the same BIOS switch as R9 290X. 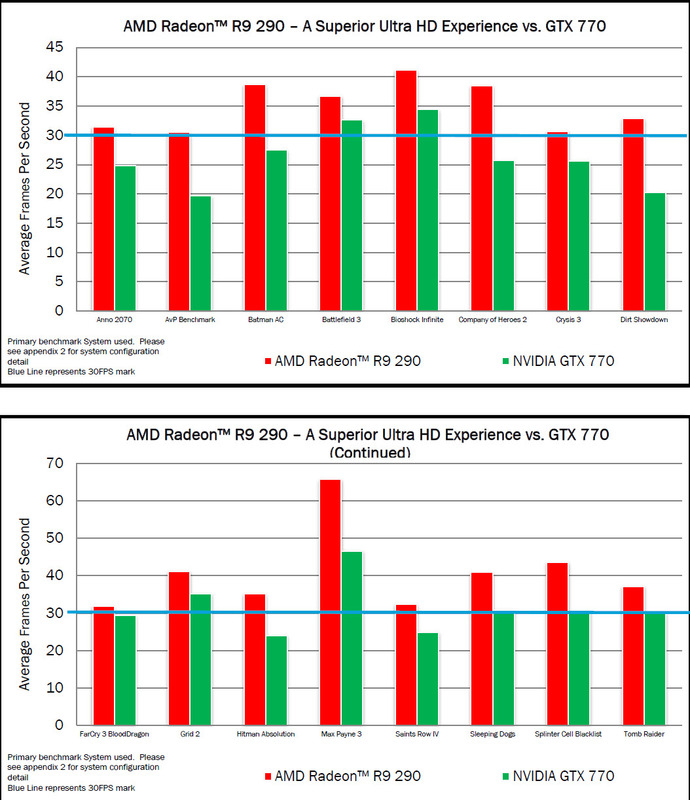 Although R9 290 does not have Uber and Quiet modes. 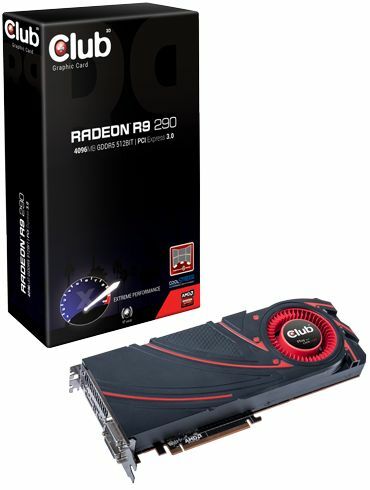 The revised BIOS is actually more like Uber mode in R9 290, so the card does not have any problem sustaining advertised 947 MHz clock, but unfortunately that’s against quieter operation. 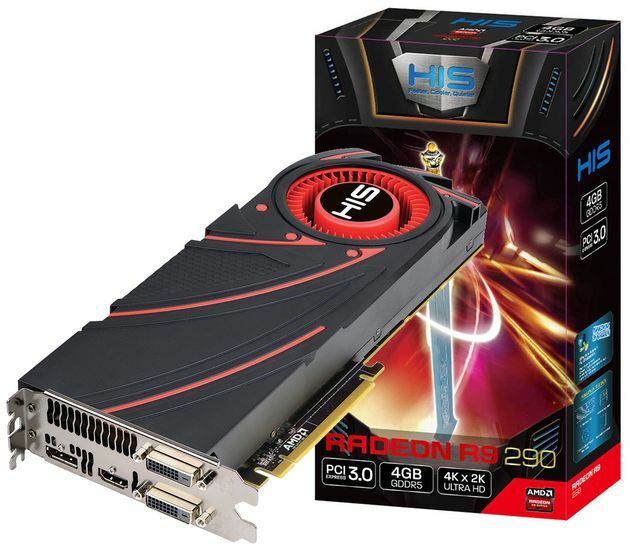 The Radeon R9 290 is already available in stores. 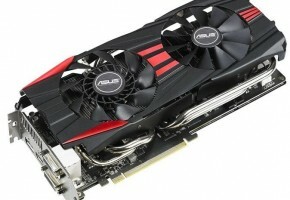 This is currently the best card you can buy for the price, and let’s not forget that this model loves overclocking. 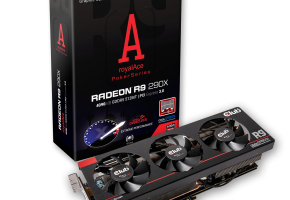 Currently there are no cards with custom coolers, so unless you have a spare one, I would recommend to wait for better cooling solutions.